Top 10 Hot Dog stands! coconut, banana, or star fruit. 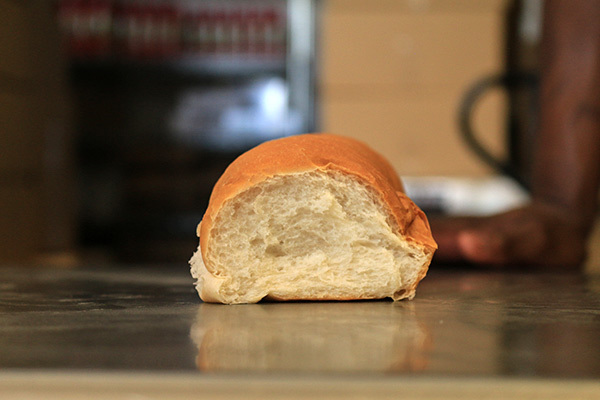 We start by baking our very own version of Hawaiian sweet bread which is likely to be the finest bread you will ever sink your teeth into. Next, we impale the bread on a heated rod. 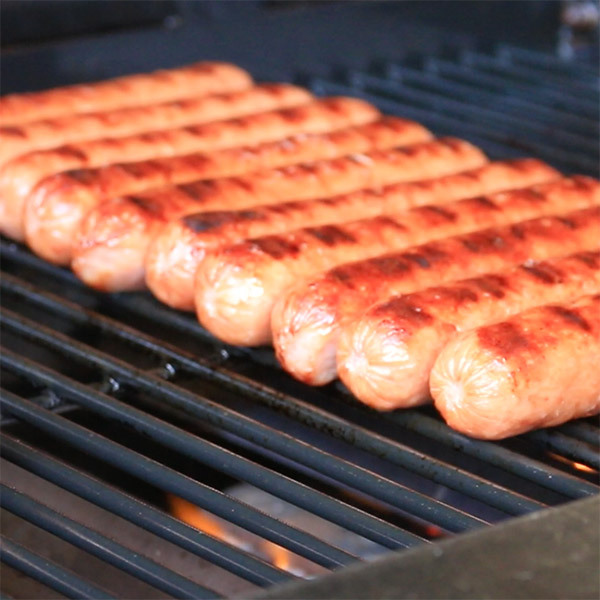 As the bun toasts, we slow-roast your choice of a Polish sausage or a veggie dog, to perfection, on the grill. Now, select a garlic lemon secret sauce: mild, spicy, hot, or lava. 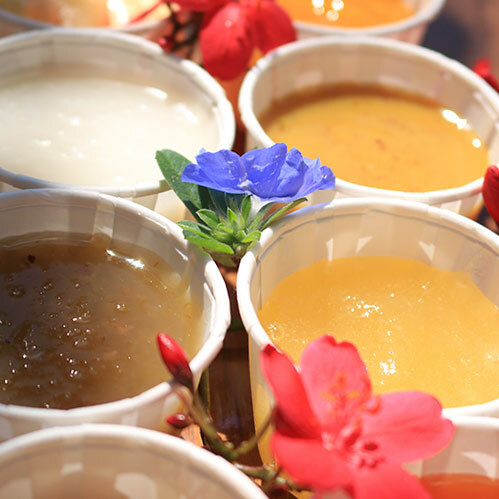 Then choose your favorite Hawaiian fruit relish: mango, pineapple, papaya, coconut, banana, or star fruit. All are incredibly fine, so you can’t go wrong no matter your choice! If you like mustard, try Aunty Lilikoi’s Hawaiian mustard. People have been known to eat it straight out of the jar, on a spoon. That alone, speaks for itself! If you’re still undecided, the world favorite is a toss up between mango and pineapple relish, but go with the fruit you love and prepare yourself for an explosion of flavor. To complete your PUKA EXPERIENCE, try a local favorite: Freshly squeezed, ice-cold lemonade made to order before your very eyes. It doesn’t get much sweeter than that!